Welcome to Mr. Gus's Journal: Are you a Safe Hunter for life? Last weekend I helped teach Florida Hunter Safety at the Titusville Rifle and Pistol Club in Mims, FL, my local gun club. It was a great class as usual, with about 38 students. We spend time in the classroom reviewing the different parts of the course such as Safe Gun Handling, Ammunition Types and Wildlife Conservation. We also get to hear about the Florida Hunting Regulations from a real-live Game Officer. That part is pretty cool. Finally before the students get their card, they have to show their safety skills with a firearm. Last weekend we shot .22 rifles and shotguns. Sometimes we shoot muzzle loaders and bows. If the students can shoot safely and score 80 out of 100 on the exam, they pass. 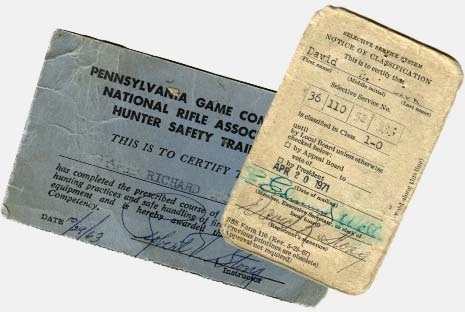 It dawned on me a little while back that the Florida Hunter Safety Certification cards have no expiration date! That means that if I certify a young person, the youngest I've had is age 8, that certification will be good FOREVER. All my other certifications including those I possess as an instructor, and even a Drivers License all expire within three to five years. When that time rolls around, I have to take a written or practical exam and sometimes both! After I calmed down from the shock of a person never having to show their hunting safety skills ever again, I felt a very heavy burden as an instructor. I realized that every word out of my mouth should be carefully chosen, and I should pay close attention as an educator to make sure the students realize the great responsibility they have. I also have started to encourage the students to participate in other courses and programs to sharpen their skills, and reinforce the safety knowledge they possess. I urge parents to take their kids out regularly and practice safe skills. In my last class, I called up a 12 year old young man and told him, "Bud in 50 years you'll be 62 and still have the same hunter safety certification that you get today, and I'll be long gone. 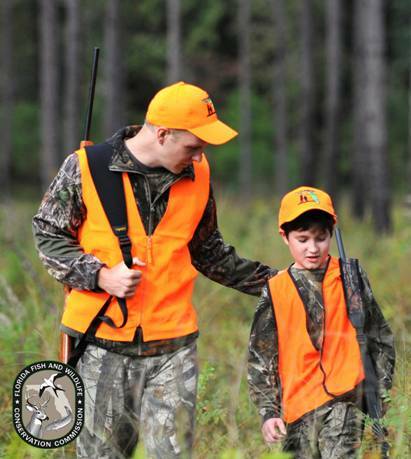 Make a decision now to be a safe hunter for the rest of your life." He gulped and said okay. If you're an instructor, keep this all in mind next time you teach. If you're a parent, always always always be an example of a safe, ethical hunter to your children and fellow hunters. If you're a kid or a teen, make a commitment while you're young to be safe forever, and encourage others to do the same. Be safe, and take the time to enjoy the incredible privilege of hunting we've been given.